I bought the 1ct H color Asha. Great looking stone for the price. Very happy with the sparkle and color I chose. Looks very real to me. 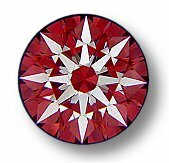 I purchased a pair of 5 carat ashas to mount as martini stud earrings, and I was indeed skeptical about how realistic they would look. 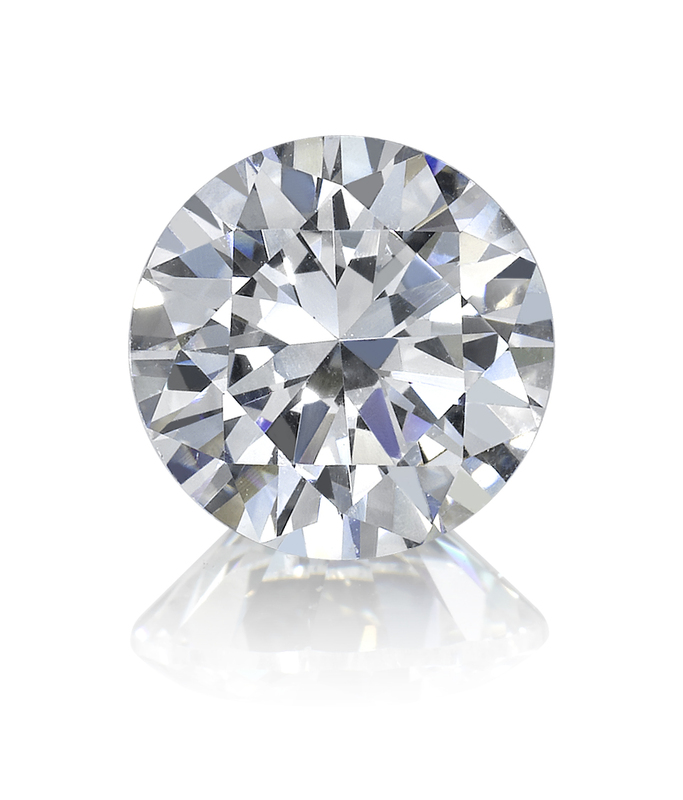 I work in the jewelry industry and encounter dozens of famous jewelry designers, gemologists and GIA nerds alike and have only gotten gazillions of compliments on my G color VVS1 diamonds. I put one of my stones next to a chopard fine jewelry piece of equal size and color and there was literally no difference whatsoever in the visual aspects of the stones. 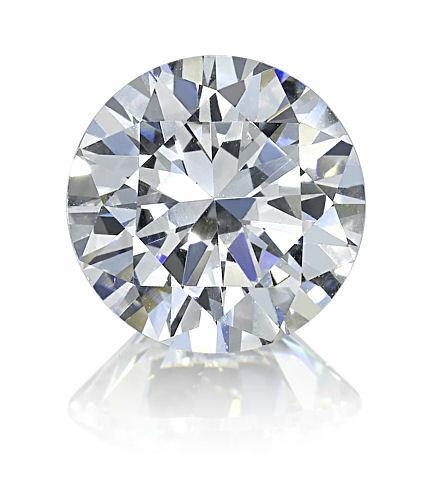 I think what shies people away the most from synthetics is the fact that these stones really do look perfect, but let me tell you they are exactly the same as real diamonds... Its really a matter of pulling it off size wise if you choose to go this route. Well, the Asha did arrive and it is breath-taking. I've compared it to my real diamonds under different lighting conditions and the Ashas hold their own. 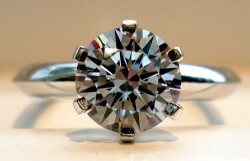 As for looking like the real thing, my 8.5mm round brilliant definitely does! I admit I was sceptical, but I bought a pair of 4 ct Asha studs (2 ct each) to match my engagement ring, and wow! They are beautiful! 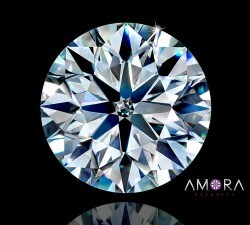 I had to clean my top quality real diamond to make it look as good as the Ashas.. Hope the durability not will disappoint me. 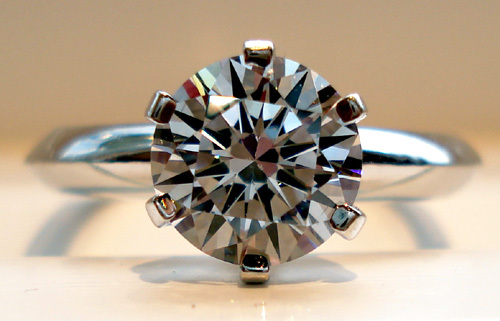 The h&a round cut is perfection. ASHA is much more silvery than a regular cz. I couldn't be more pleased. 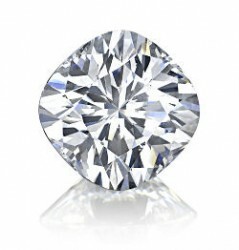 Diamonds just wish they looked so beautiful.